The Tucson has not been a bestseller for Hyundai, and so it's had some discounts for a while. But with a facelift around the corner, Hyundai seems to be trying to get more of them on the road in a bid to make it more popular. Discounts on this midsize SUV are now even higher. The Hyundai Tucson now gets benefits of up to ₹ 1,20,000 - making it a rather good deal. 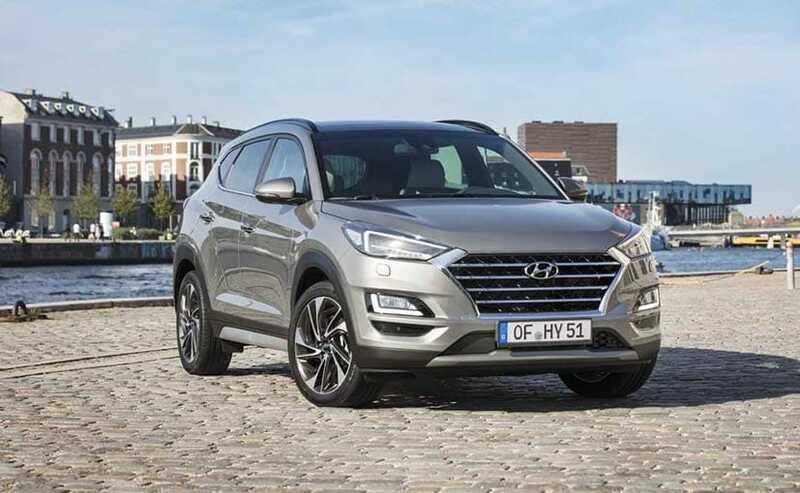 The Tucson is the Korean brand's midsize SUV that sits between its other two SUV offerings - the flagship Santa Fe fullsizer and the very popular Creta compact SUV. Prices for the Tucson range start at ₹ 18.30 lakh for the base variant, and go all the way to ₹ 25.74 lakh (all prices, ex-showroom, Delhi) for the top end. The Tucson's main rivals are the Jeep Compass, Mahindra XUV 500, and the Tata Hexa. The company sold 150 units of the Tucson in July 2018 in comparison to 130 units from the year ago period. But Hyundai says the monthly average in the recent past has been around 180 units. And attributes the increase to the four wheel drive model of the SUV, which was launched in December 2017. But add to that the fact that it is now a good deal, and the picture becomes clearer. So this is how the discount works out. Dealers across India are offering free insurance worth ₹ 90,000 on the Tucson, and if you're an existing Hyundai car owner, there is an exchange bonus worth ₹ 30,000 on offer as well. Additionally, some dealerships are also offering corporate discounts of up to ₹ 50,000 should the buyer's workplace be listed in Hyundai's list of vendors, clients and corporates. So one could avail total discounts of up to ₹ 1,70,000 on the purchase of a new Tucson SUV. In India, the Hyundai Tucson is sold with a 2.0-litre petrol and a 2.0-litre diesel engine. One can opt for either a six-speed manual or a six-speed automatic transmission with either engine variant. The petrol engine makes max power of 153 bhp and 192.2 Nm of peak torque. The diesel engine on the other hand has a power rating of 182.5 bhp and peak torque stands at 400 Nm. 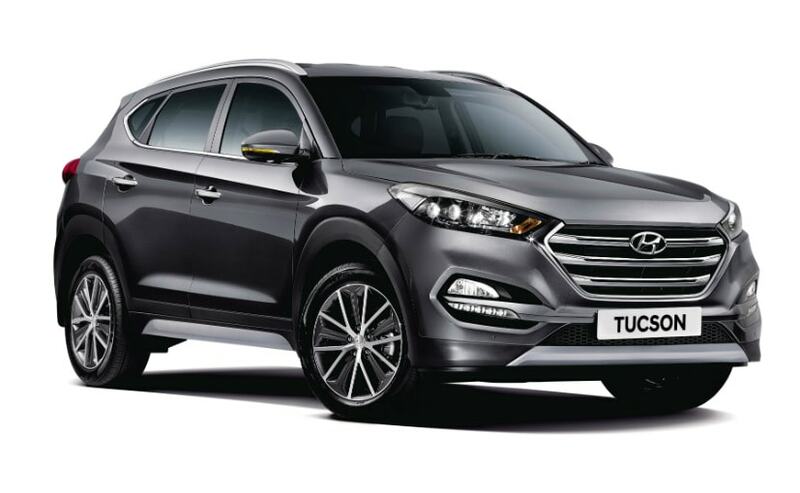 Hyundai unveiled a facelift on the Tucson globally in April, and then began rolling it out in some markets around July. Hyundai India says we will only receive the facelift early next year, though sources indicate it may come sooner. Some of the discounting may also be a way to make room for the new car - but this is not confirmed. We are also looking forward to the launch of the 4th generation Hyundai Santa Fe in India in 2019.